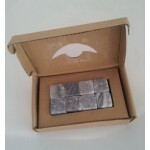 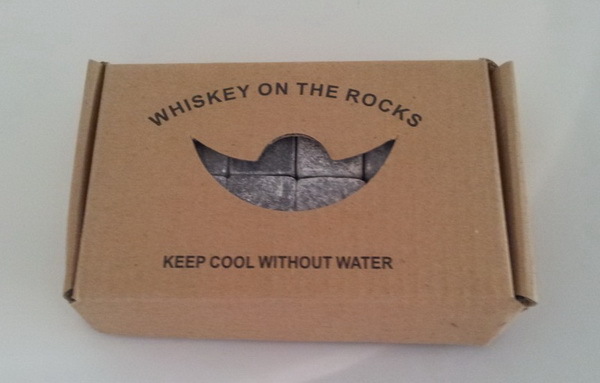 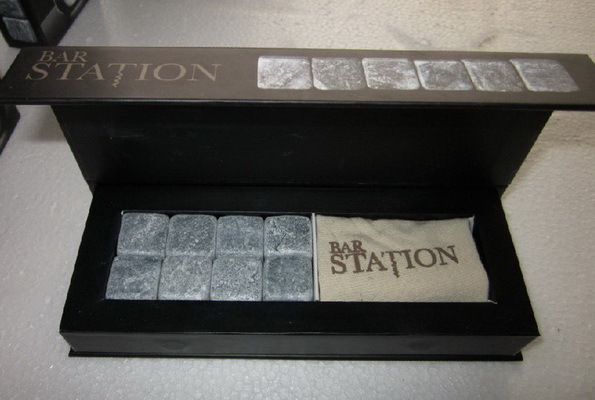 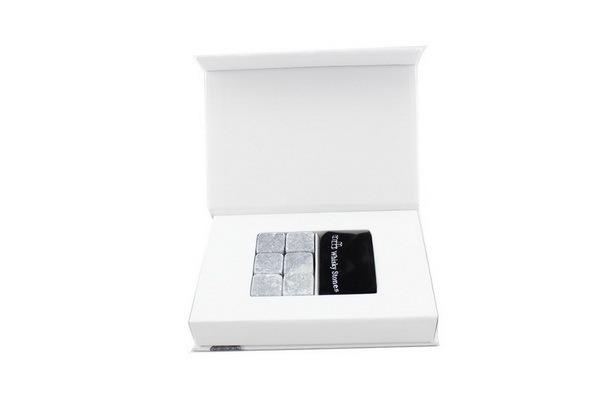 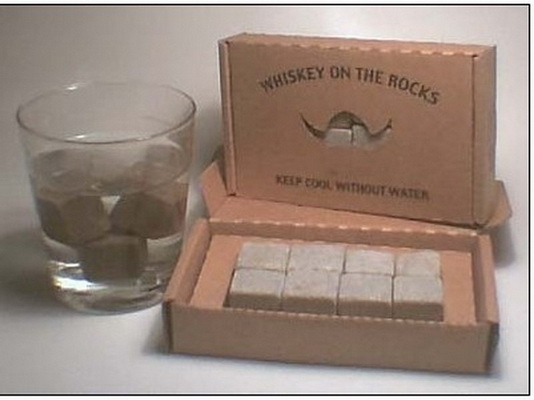 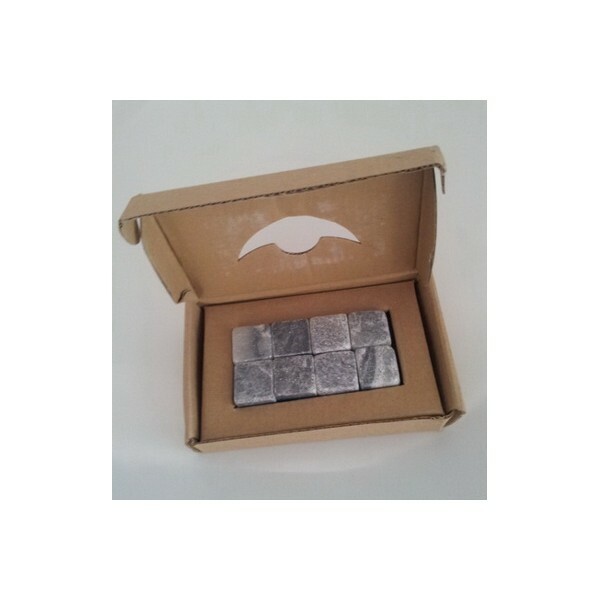 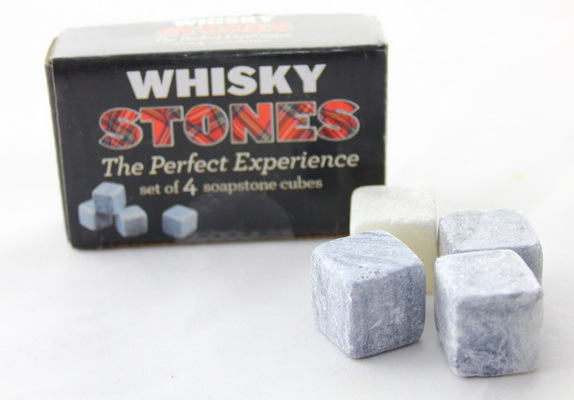 Soapstone whisky stones can chill your whisky, wine, liquor and vodka without diluting it. 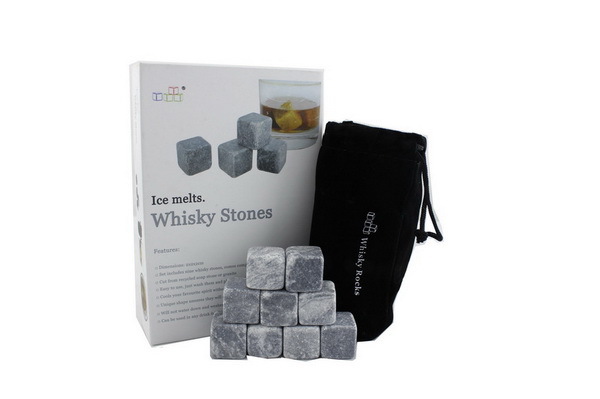 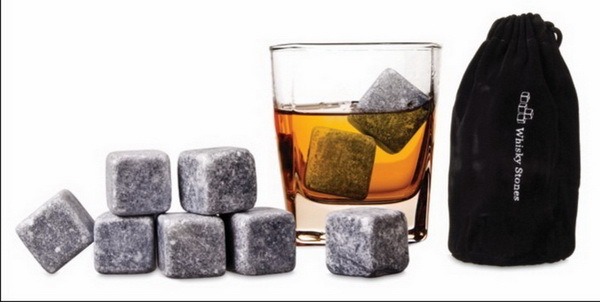 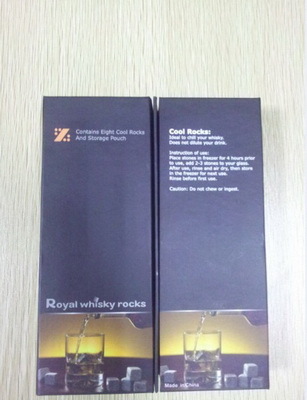 Unlike ice, whisky stones are non-porous and thus odorless, soapstone won’t melt but can have the effect of cooling your drink! 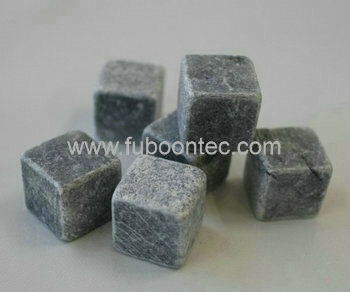 Soapstone is famous for its function to provide for a more sustained chill.